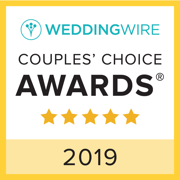 Bold, Beautiful and Beyond Weddings, LLC. 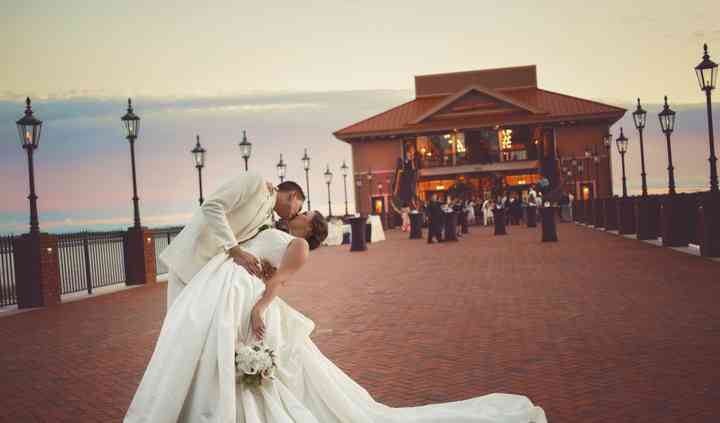 About Bold, Beautiful and Beyond Weddings, LLC. 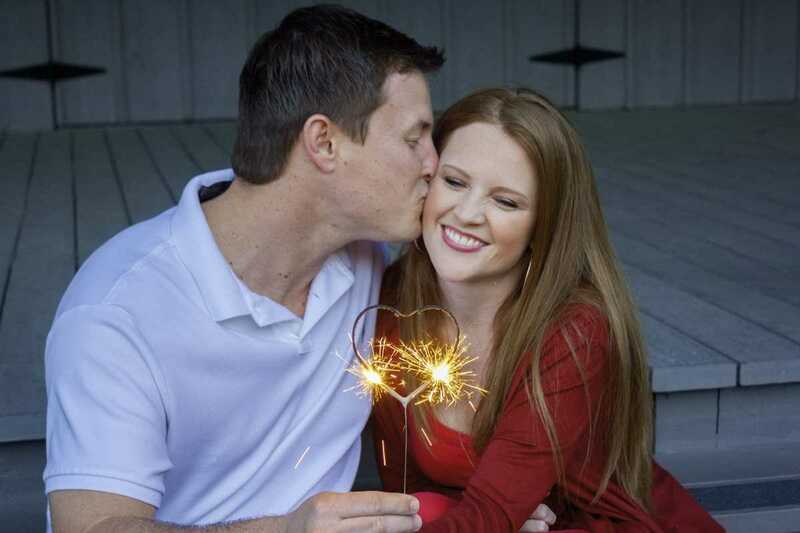 Bold, Beautiful and Beyond Weddings is a family-owned and operated wedding and event planning company based in Mount Plymouth, Florida. 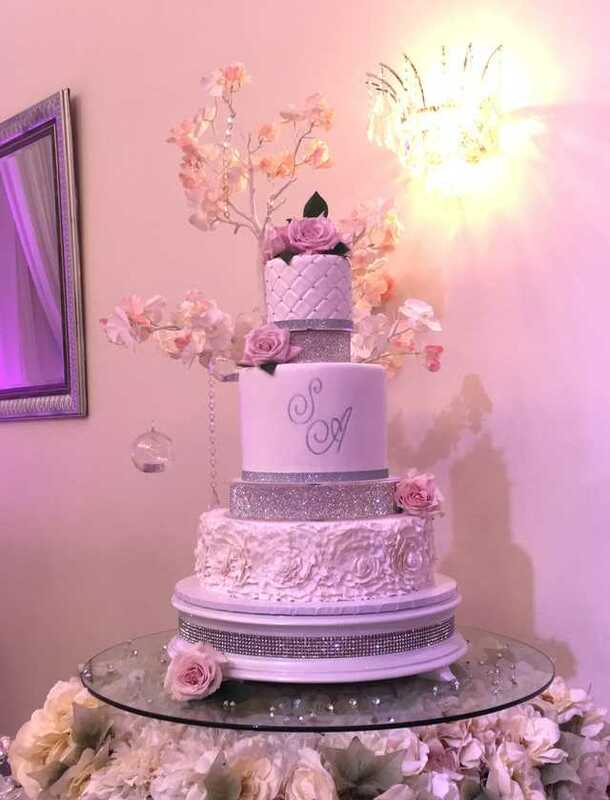 Offering planning services and floral decor for your dream wedding, the company is devoted to the little details that come together to create your special day. If you have a vision for your wedding day, the company will strive to make it reality—just tell them your theme and colors, and they will take care of the details. 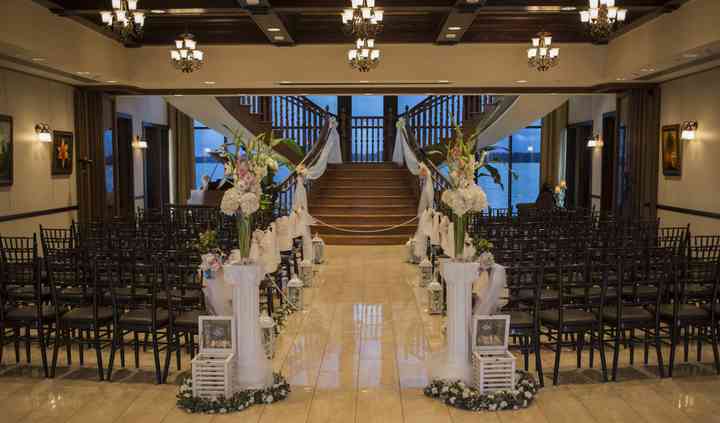 Bold, Beautiful and Beyond Weddings is a full-service wedding planning company that also specializes in floral decor. 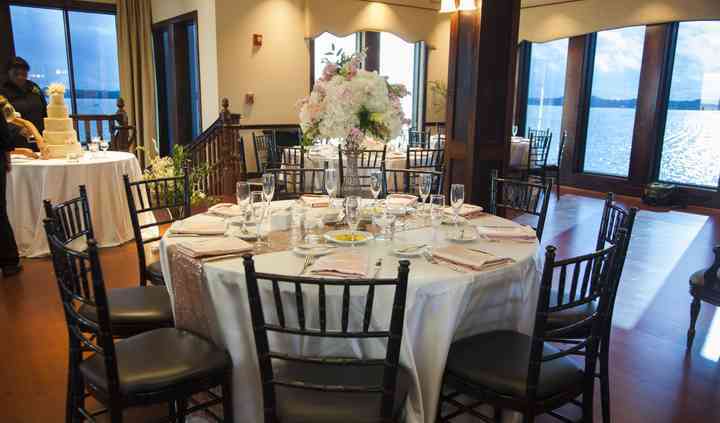 In addition to offering many planning services, such as budget analysis, day-of coordination and timelines, the company offers an array of floral arrangements in styles ranging from tropical to rustic. 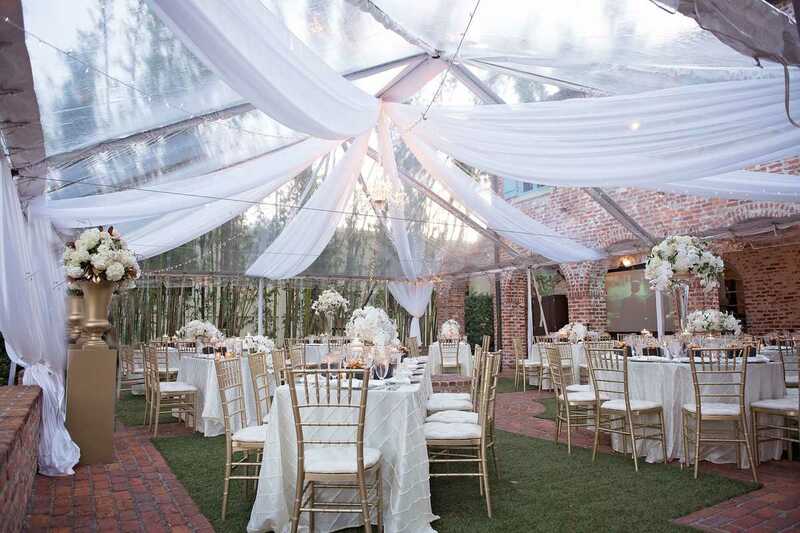 The company also offers a variety of lighting and decor services. 27 Reviews for Bold, Beautiful and Beyond Weddings, LLC. I was so relaxed in the hours leading up to my moment at the alter. Carol handled everything. She made sure all the vendor's timelines matched and that nothing skipped a beat. I was able to focus on ... Read more myself, not the minor details. When I walked down the aisle and saw her craftsmanship, I knew I had the best of the best. I cant imagine using anyone else to handle the details that truly make the wedding. As the mother of the bride, I was thrilled to have Carol Sutton take care of the details. Read more As the mother of the bride, I was thrilled to have Carol Sutton take care of the details. What is the starting price for wedding lighting? 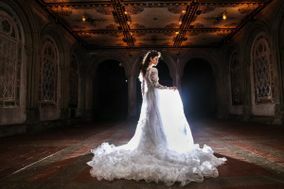 What is the price of your most popular wedding lighting package? 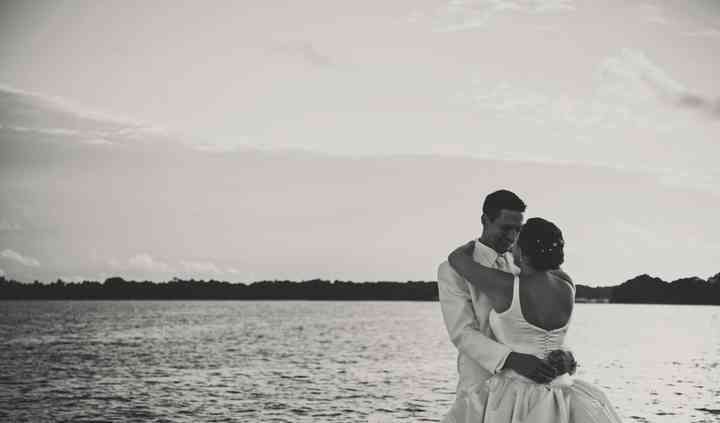 Carol at Bold, Beautiful and Beyond Weddings does an amazing job at turning visions into realities. Carol is professional, attentive, and a pleasure to work with. While working with her on past projects, her eye for details can clearly be seen in all of her events! 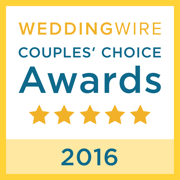 Carol with Bold, Beautiful & Beyond Weddings has been a staple in the Central Florida wedding industry for decades. I recommend using her services, you will not be disappointed.